Welcome! Bienvenido! Dobro Pozalovat! Ihrer Willkommen! 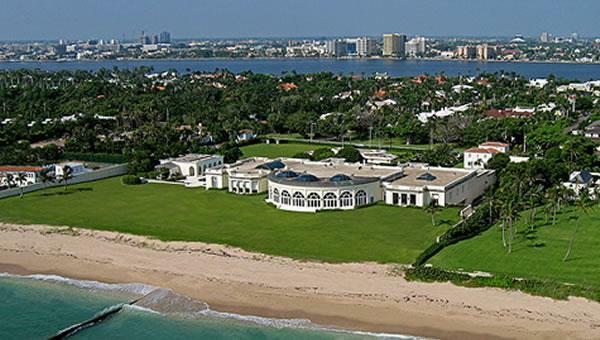 Home purchases in the Town of Palm Beach have always had an international flair. It’s a cosmopolitan destination. 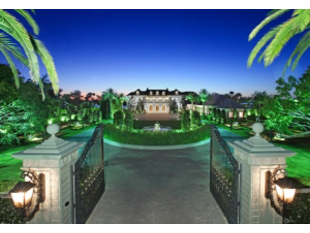 Town of Palm Beach Property is a news and marketing site for sellers in town and for international buyers throughout the world. Stay tuned to this site, subscribe, and send your email address and we will keep you up-to-date on the latest about Town of Palm Beach and international real estate.